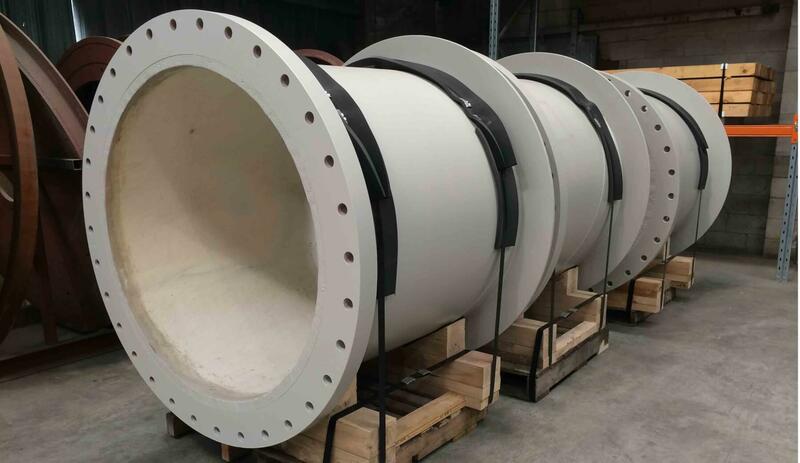 Steelpipe’s experience, expertise and connections mean that once your pipe is made we can organise virtually any combination of fittings and bends to suit your project. The wide range of design options made possible by the spiral forming process provides the means to solve almost any problem involving fittings and specials. The design and fabrication of pipe layouts, especially intricate ones, is greatly enhanced by the use of standardised dimensions along the pipe centre line.